Nene says fixing the country’s economy is critical to revenue collection. 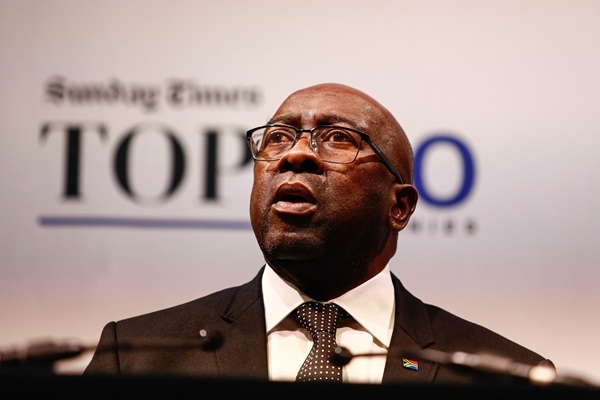 South Africa’s recession has worsened problems at the South African Revenue Service (Sars) which could lead to tax collection being lower than forecast, said Finance Minister Nhlanhla Nene, EWN reported. Statistics South Africa (Stats SA) announced last week that the country has entered a technical recession. Nene was speaking at the Tax Indaba 2018. The finance minister reportedly said that due to the increase in taxes and a slow-growing economy, tax avoidance and evasion would increase, with the recession worsening the situation. The minister called on anyone who can aid the retired judge Robert Nugent commission of inquiry tasked with probing tax administration and governance at Sars to come forward with the information. President Cyril Ramaphosa appointed Nugent in June to chair the commission to probe allegations of financial misconduct and governance at Sars during suspended commissioner Tom Moyane’s four-year reign. Acting Sars boss Mark Kingon also spoke at the indaba, saying the damage done to the authority’s reputation has a far-reaching impact and will take time to fix. “We are committed to changing (perceptions) by ensuring we do our work as expected, with integrity and within the framework of the law without fear or favour,” Kingon said. The acting commissioner added that Sars is clamping down on non-compliance. Kingon said at the end of the year Sars will introduce administrative penalties for non-compliant companies.